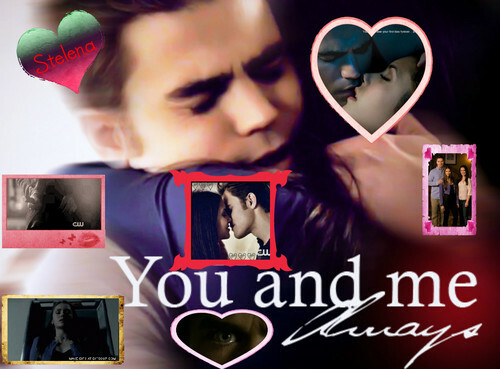 To and EPIC love story. . HD Wallpaper and background images in the Stelena vs Delena club tagged: photo. This Stelena vs Delena fan art might contain دھوپ, سیاہ شیشے, رنگوں, and سائے.